FTX Logistics Ltd (FTX) is a wholly owned subsidiary of Kellogg Brown & Root Ltd, part of the KBR group of companies. 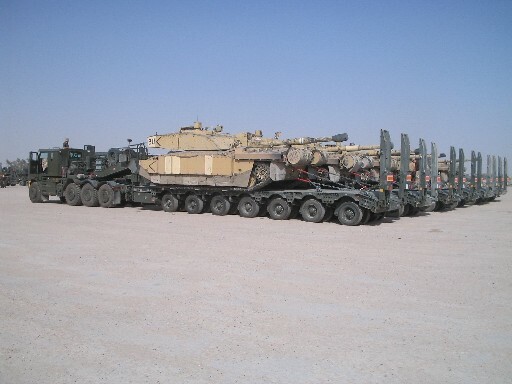 The company holds a 22.5 year contract to deliver the British Army's Heavy Equipment Transportation Service on behalf of Fasttrax Ltd.
FTX employs 85 Sponsored Reservists (SRs) to operate and maintain the service. Failure to perform to agreed Key Perfomance Indicators (KPIs) will generate service credit deductions. Failure to maintain an acceptable level of availability will generate service credit deductions.